Get the inside view of your favorite Boeing aircraft with our new X-Ray Graphic design. 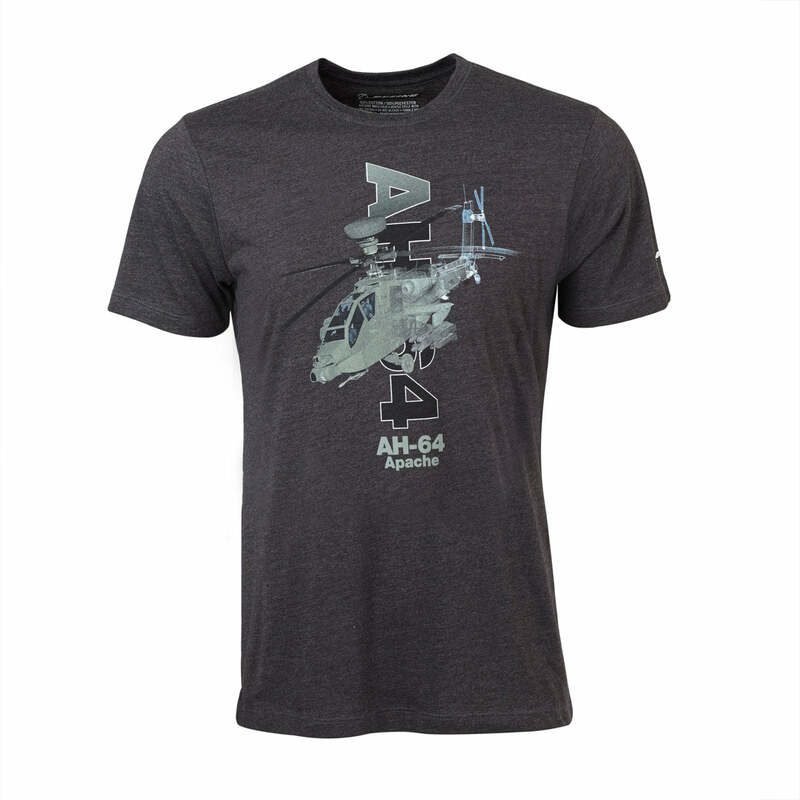 Soft heathered-look 50% cotton/50% polyester T-shirt features our exclusive see-through aircraft artwork across the chest and the world-famous Boeing logo on the left sleeve. Standard-fit classic tee is styled with a baby-rib crew neck, tagless Boeing label, shoulder-to-shoulder seam taping, and coverstitched sleeve and bottom hems. Charcoal. Made in USA.